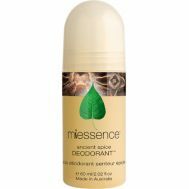 Minimum quantity for "Miessence Ancient Spice Roll-On Deodorant 60ml" is 1.00. 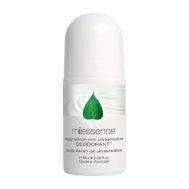 Minimum quantity for "Miessence Aroma Free Roll-On Deodorant 60ml" is 1.00. 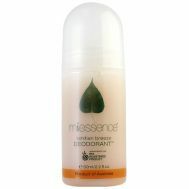 Minimum quantity for "Miessence Tahitian Breeze Roll-On Deodorant 60g" is 1.00. Minimum quantity for "Miessence Ultra Sensitive Milk of Magnesia Roll-On Deodorant 60ml" is 1.00.